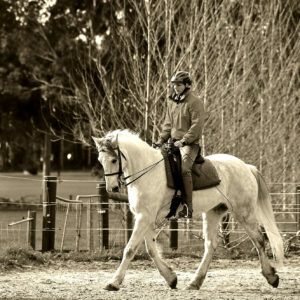 Our aim is to offer strategies for safer and more effective horsemanship. Our teachers taught us the virtues of time, patience, and process. 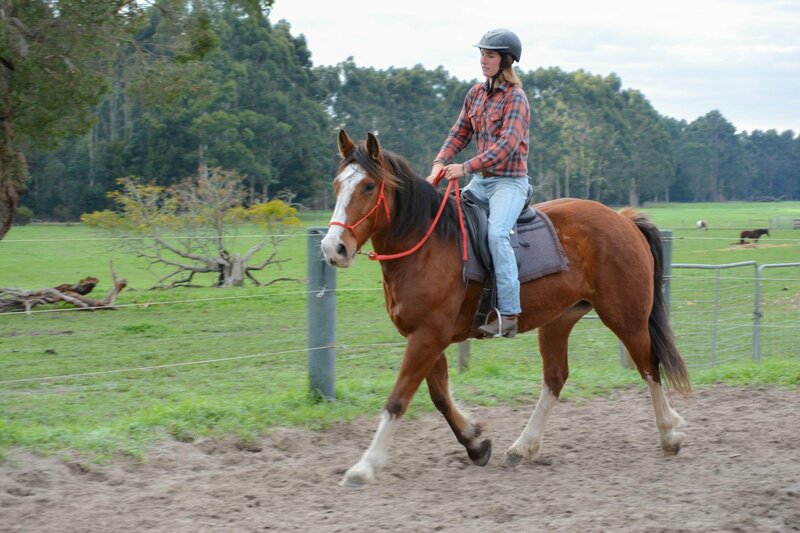 Like people, horses take time to develop mentally, emotionally and physically. For example a person starts in pre-school, then primary, secondary followed by tertiary. From your own experience you will appreciate that each stage prepared you for the next one. Then you graduate your studies and begin to use your foundation skills in the real world and add the missing ingredient, called experience, that then fills up the rest of your life. Imagine checking in to take a flight overseas on your annual holiday and the cabin crew says: “Welcome aboard, this is your captain’s first day of training”. 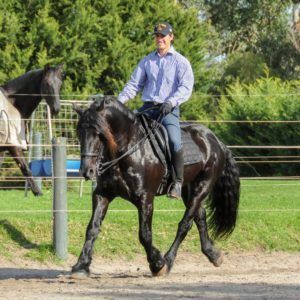 I guess when you are prepared to accept that in your mind, you are ready to take your first ride as an untrained horseman on a green horse on a trail ride. 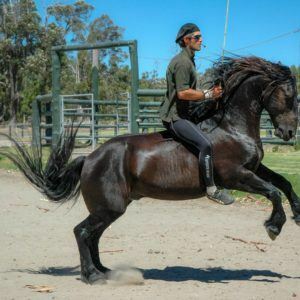 The untrained pilot analogy will seem so obvious to you and yet the horse riding analogy must not be obvious because people call us prepared to skip proper horsemanship training and go straight to ridden activities on inadequately trained horses. 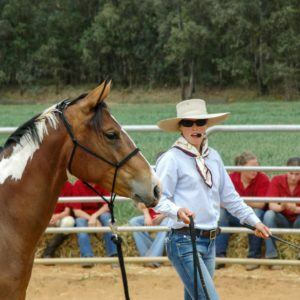 We offer a fully developed training syllabus for people who can see the benefit of time and proper preparation. 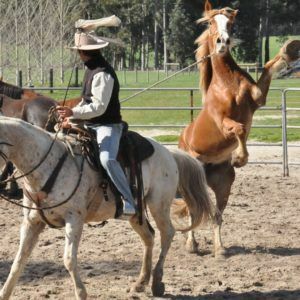 Our syllabus offers a structure of study that enables a student horseman to learn how to develop themselves in horsemanship and riding and how to understand and deliver foundation training to a horse. 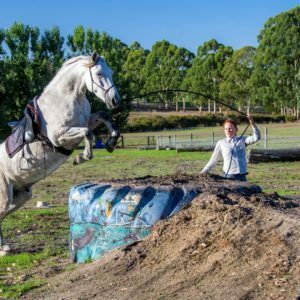 Once you complete foundation training it opens up a world of deeper studies, from vocational pursuits, entertainment, sport, martial arts and even equine anthropology and history. 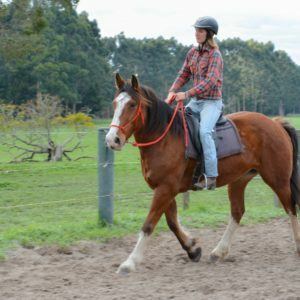 According to our syllabus foundation training is complete when you have taken yourself and a horse (or horses) thoroughly through to completion of our Challenge 3A (What do we mean by ‘Challenge’?). We are often asked how long that takes. 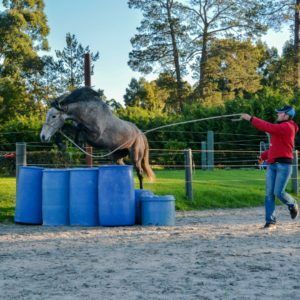 There are many variables to consider – the amount of time you will devote to training, the needs of the horse and your own skills, and so on. However, time doesn’t matter – you can take a long time or a short time so long as it is done thoroughly. What matters is that you enjoy the process. 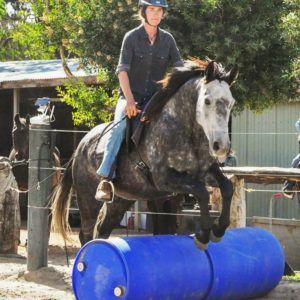 It is not a competition, and every part of it involves interaction with your horse, so completion is not really a hard and fast requirement. The most important part is that you try to work hard in the beginning to get the situation as safe as possible. 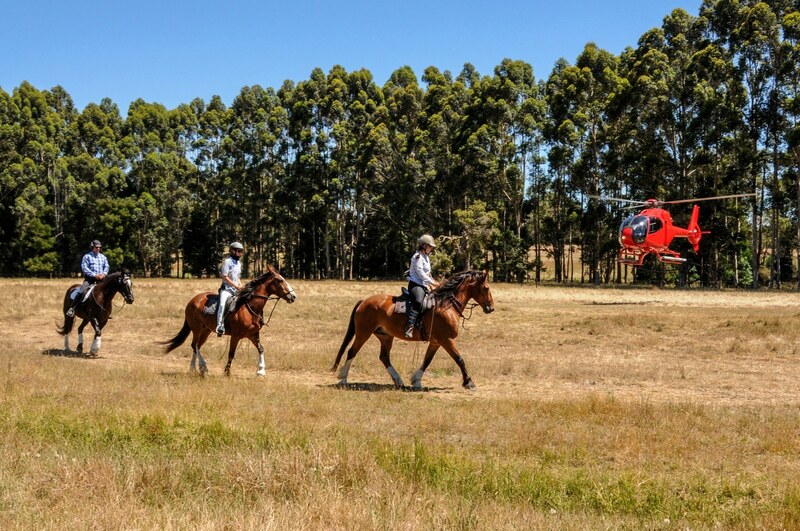 Once you are fairly safe, then it is OK to cruise. 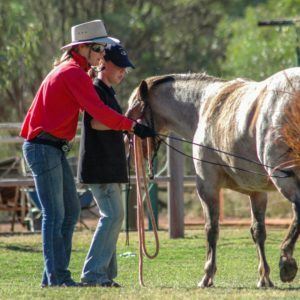 Before that – we try to encourage people to actively make the changes to themselves and their horses so that each party is less accident prone. A reality is that only a small proportion of our students remain on the syllabus long enough to graduate Challenge 3A. This is no problem. A way to visualise that is like a bus route. The bus goes all the way, but you have a choice as to where you stop. Each stop is legitimate because once you have enough information to complete your dream it is fine to stop if you choose. Many people are perfectly satisfied to simply graduate Challenge 1A (see syllabus flow chart). 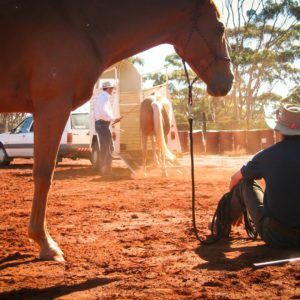 The great thing is it is also possible to re-board the bus at any time and continue adding to your skills and those of your horse. 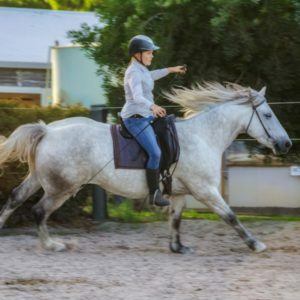 The structure of the syllabus keeps us all on track as we mix formal study with recreational or vocational pursuits. 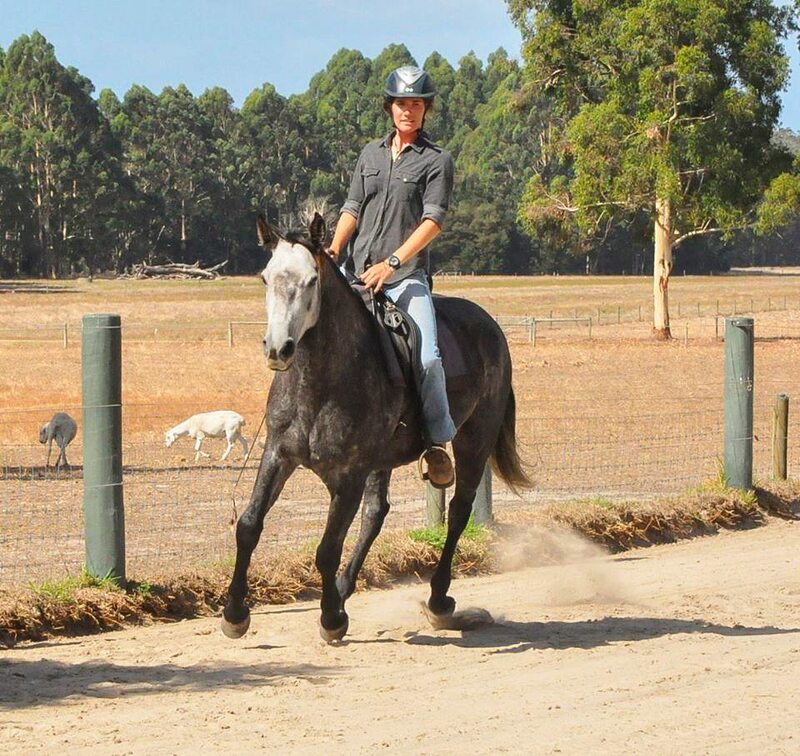 Enjoy some rare behind the scenes footage of a film audition by Sam and Sable. 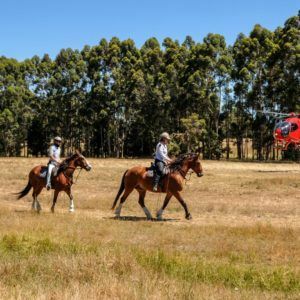 What do we mean by 'Challenge'? Our syllabus is reality based. 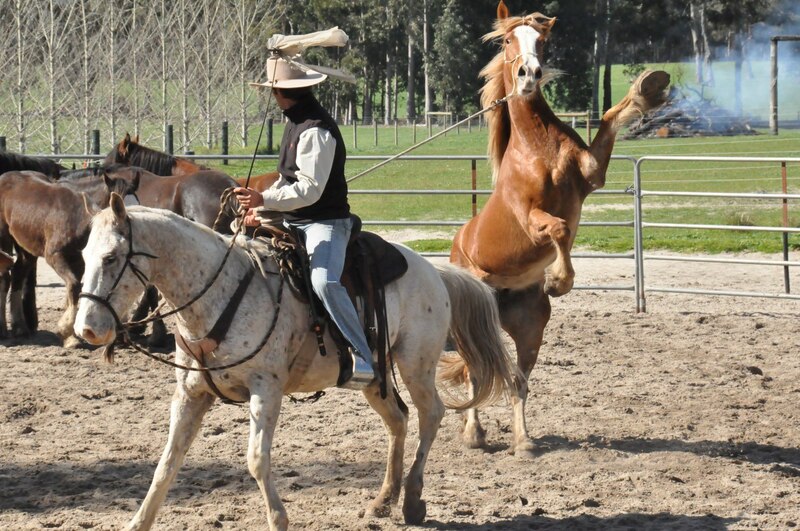 It is a syllabus designed to help you become self-reliant and confident in your skill-set. Either you can do a task, or you can’t. And to be safer, “doing” has more value than just theorising. Theorising has its place, but doesn’t make you safer unless it is backed by real skills and judgement. Hence – let’s try some Challenges to measure if the blend is right. 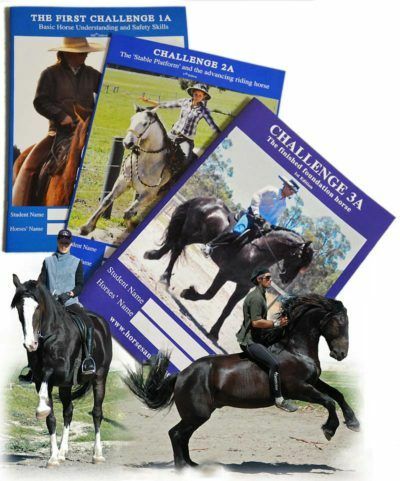 The Challenge syllabus is designed to help you measure yourself and your horse. 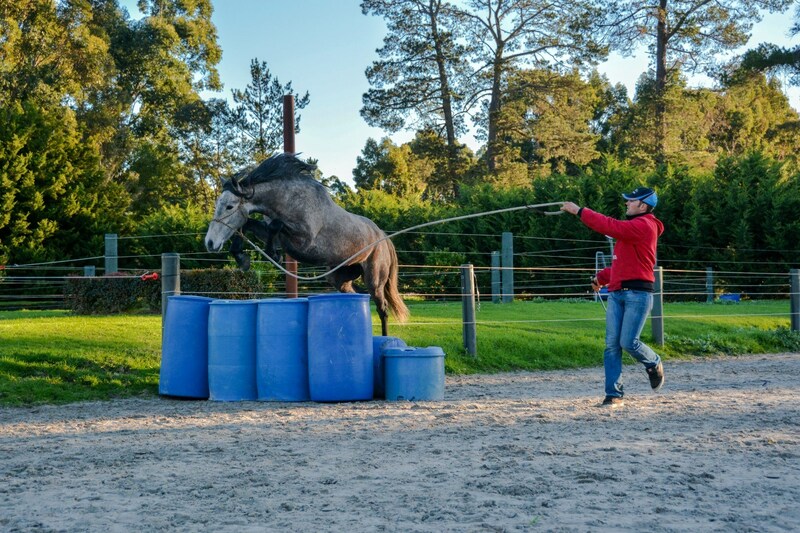 With a way of measuring, you can manage risk better, because you will soon work out that if a horse/rider combination is finding basic things difficult, it is safer to postpone the more advanced things. If you see each “task” as a challenge, and choose to rise to meet and complete it, there is a sense of knowing in yourself that you can achieve things – the result being a growing sense of confidence. 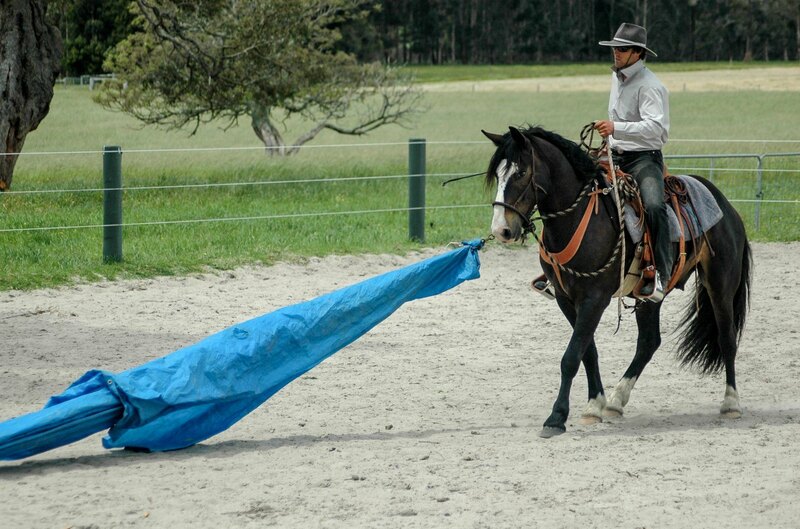 Self-reliance is a very important concept when it comes to managing risk with horsemanship. Our ‘Challenge’ Syllabus is a structured pathway. It provides guidance and milestones for people to easily follow with the help of a teacher. What kind of people engage in our syllabus? 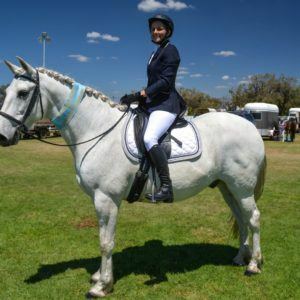 Over many years we have had the great pleasure of helping many different kinds of people fulfill their ambitions with horses. 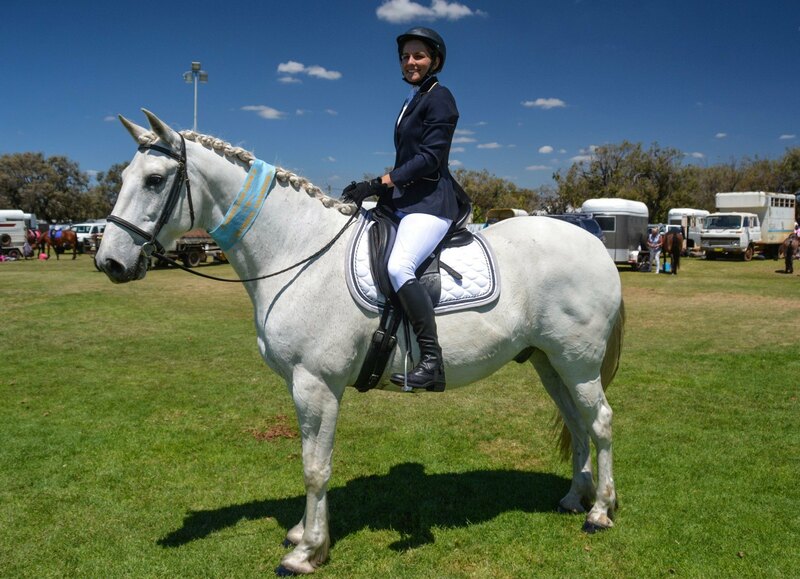 Professional horse people eg: Mounted Police, Health therapists, Stock handlers, Vets, Racing trainers, Breeders etc. 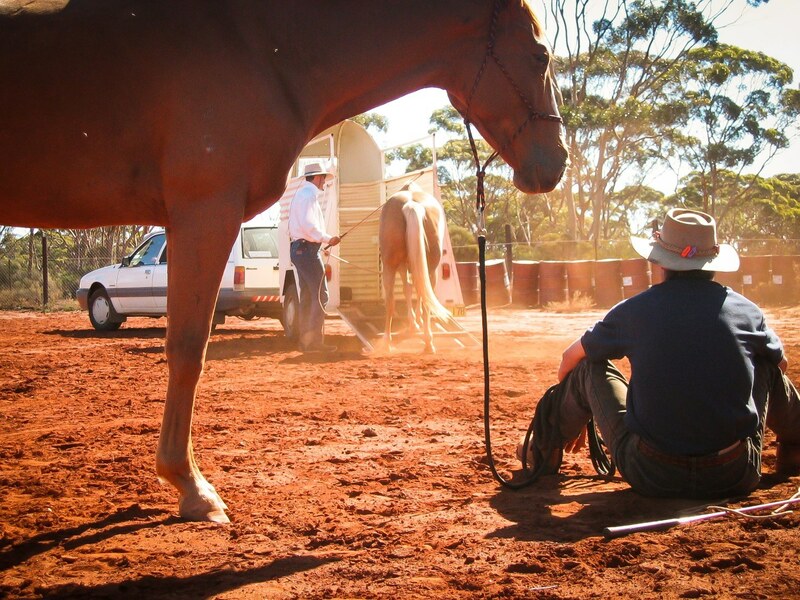 Farriers and trimmers, tourism operators, entertainment professionals, other horse trainers and clinicians. 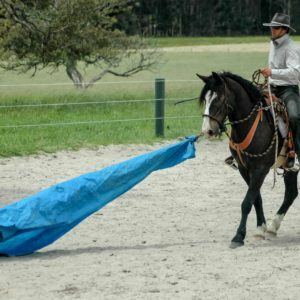 Difficult Horse owners!!! 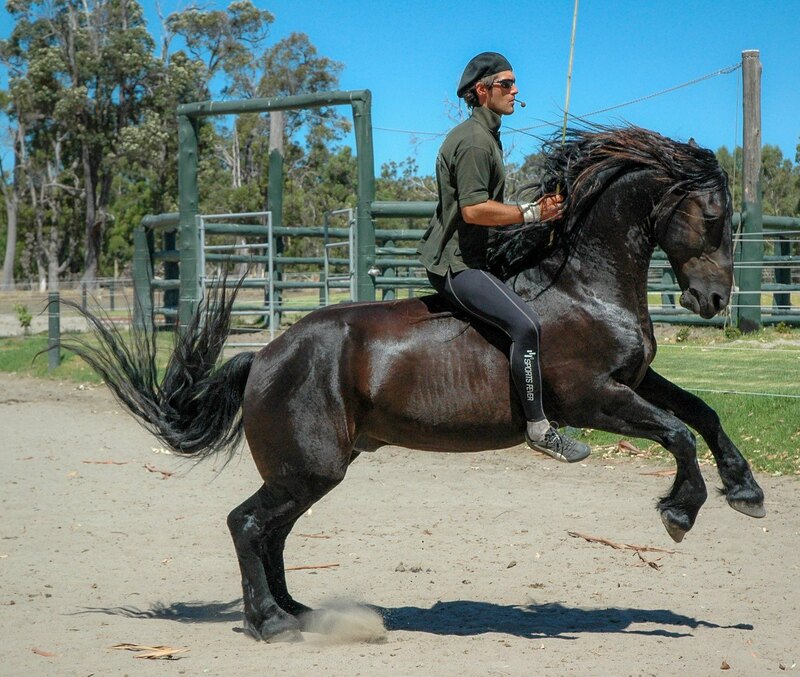 And difficult horses. 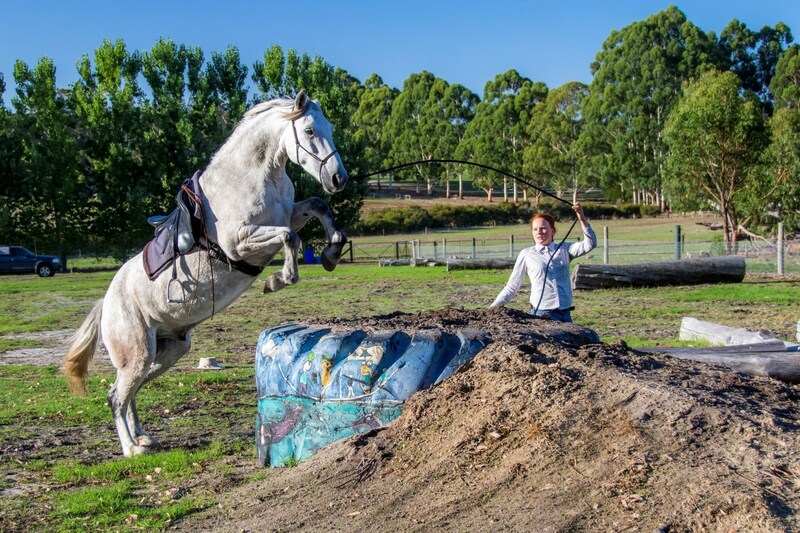 Can you catch your horse easily? 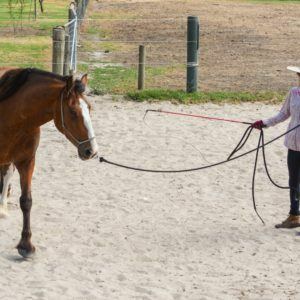 Can you control your horse in a difficult situation? 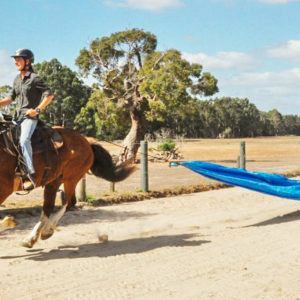 Is your horse likely to hurt you if it’s frightened or surprised? 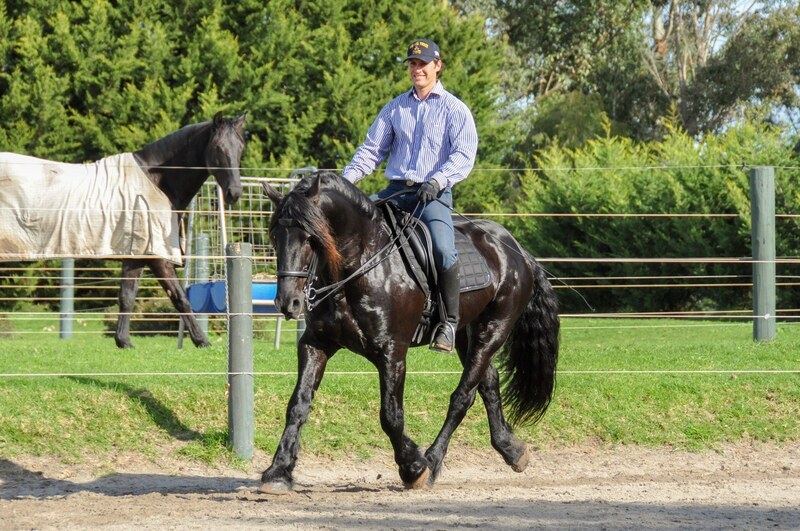 Do you want to know the secret to confidence and obedience without fear? 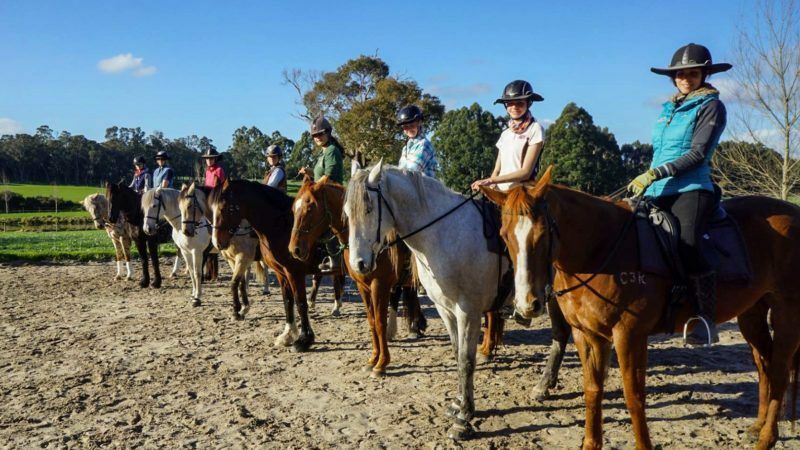 Do you want to work through old fears and frustrations and get back into the saddle? Have you had, or are having, a bad experience? Would you like improved results? 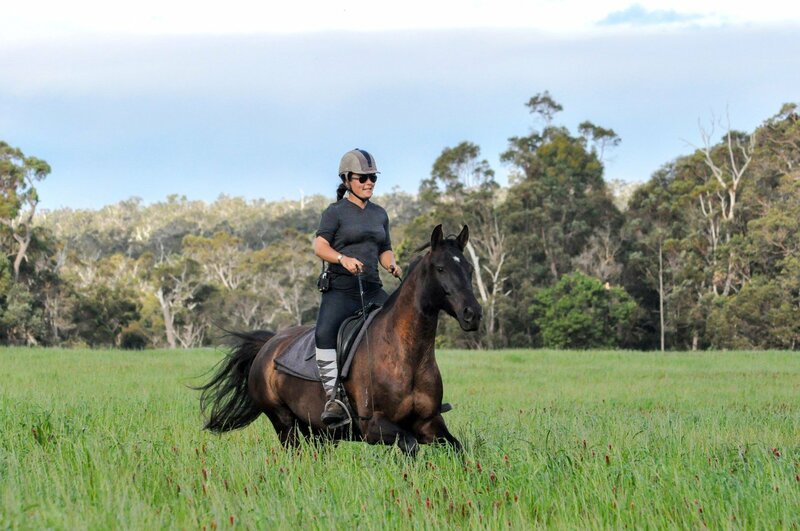 Are you involved in the horse industry and require skills with horses to help keep you safe and your clients happy? Our syllabus would help you to achieve your dream. Contact us to enrol in our next Challenge 1A course. 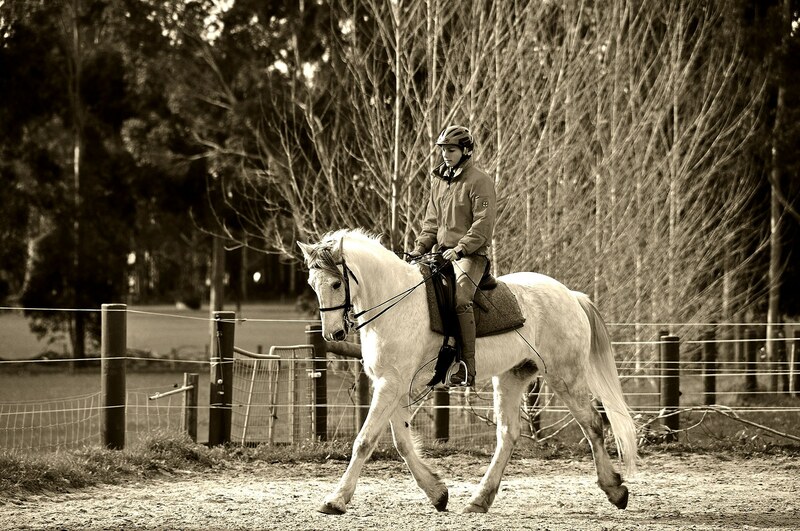 Would you like to improve your horse’s balance, softness, calmness and way of going? 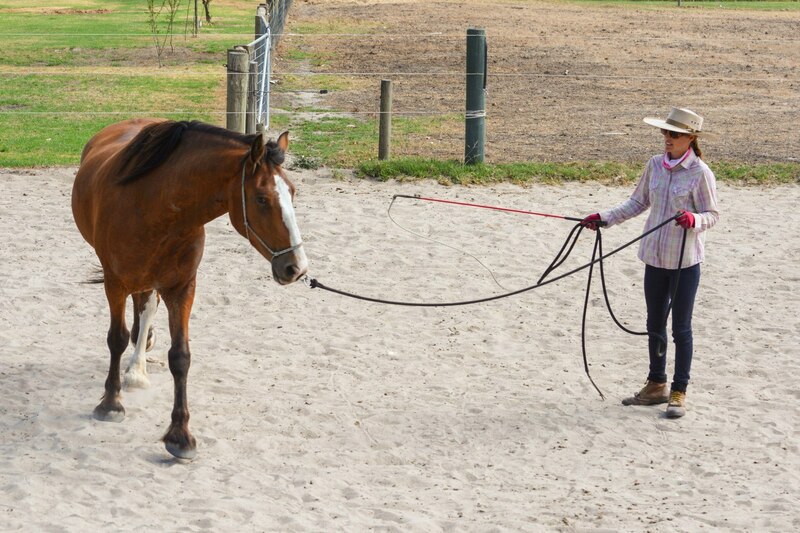 Are you puzzled because your horse yields nicely but still seems to lack confidence – shying, for example? 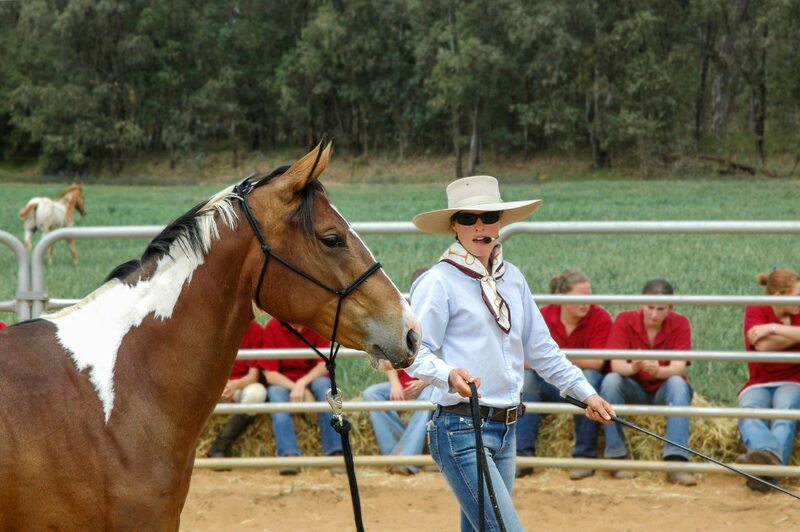 Are you simply a dedicated student of horsemanship seeking further knowledge and experience? 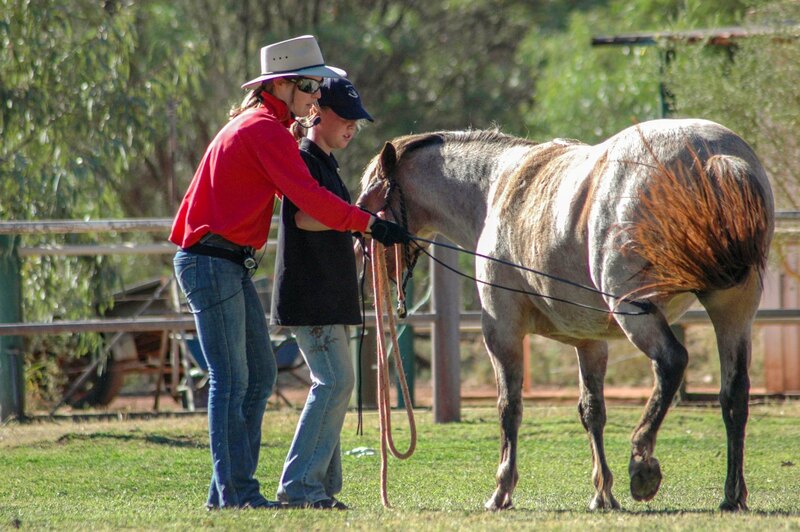 If you are in the horse industry, do your staff need training? 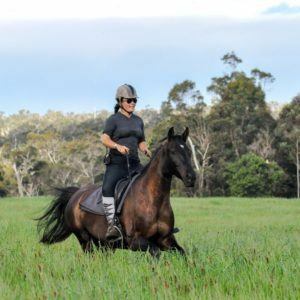 We can relate to experienced horse people having years of experience in a variety of horse related activities and operating in the public domain. 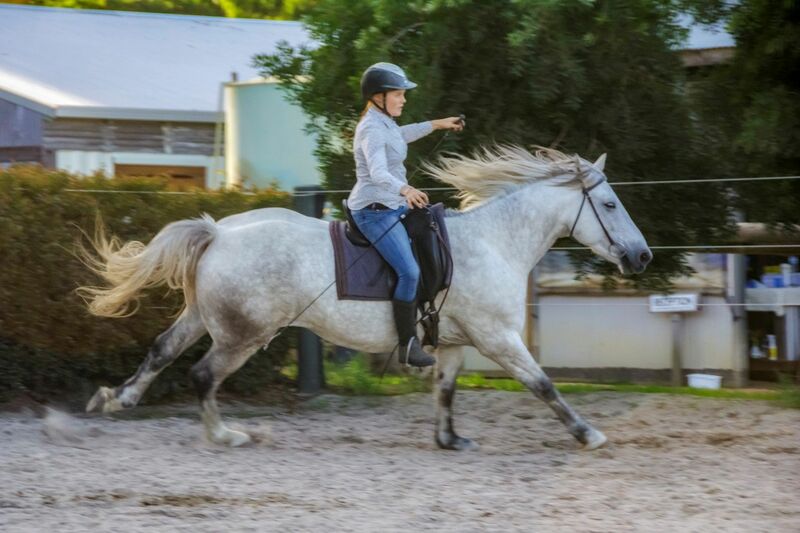 We have a simple way of recognising prior learning which is “either you can do it or you can’t”. If you can we move on; if you can’t we help you until you can and then move on. In this way we hold no one back. We can help chaperone you through the syllabus in a stimulating way. This can be done without the need to ‘steal’ the full learning experience. 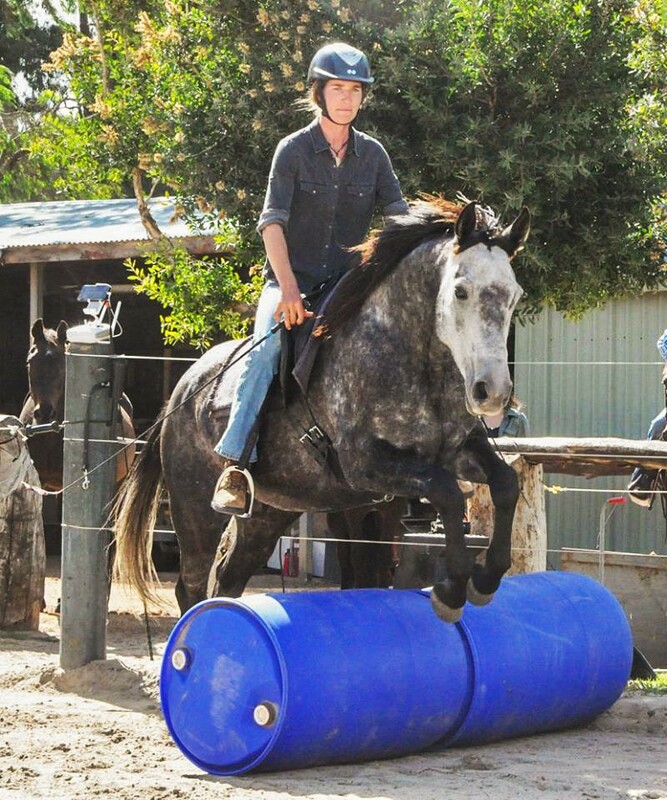 Contact us for information on attending an introductory course to get the ball rolling.